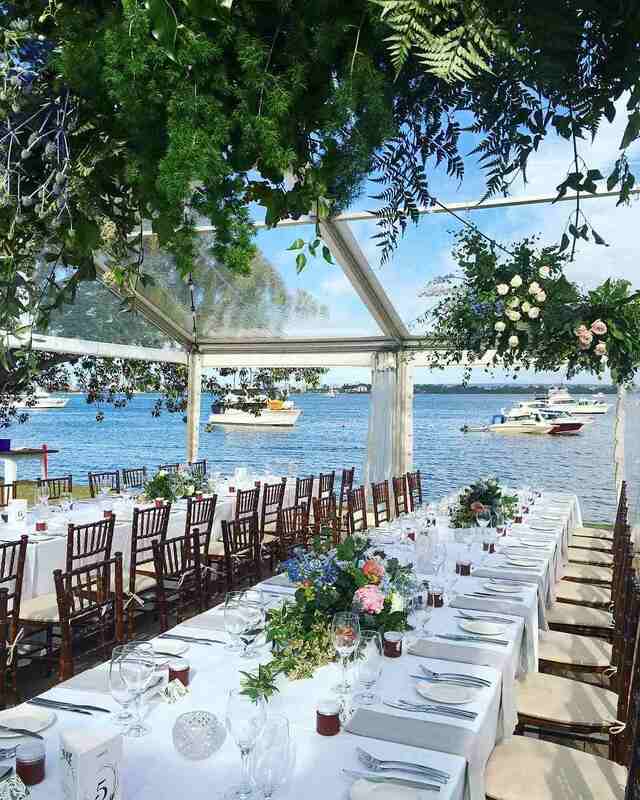 Whether your having a Mexican fiesta in your backyard or an outback marquee wedding! We have the perfect tables to suit your next event. 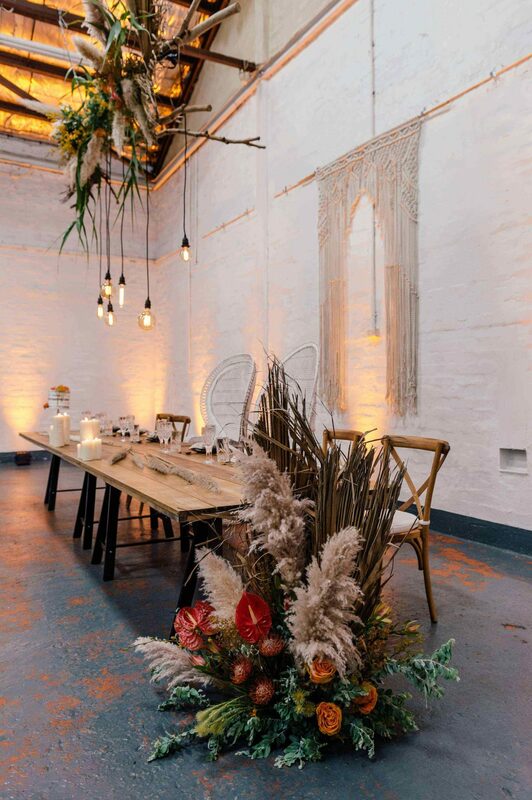 We understand that furniture is what sets a venue apart from every other venue and that’s exactly why we provide on-trend furniture for hire that gives a unique aesthetic to your event. It doesn’t matter if you are organising your own personal event or you are a corporate event manager, Black Label Events will go above and beyond to provide you with highest quality products and services. 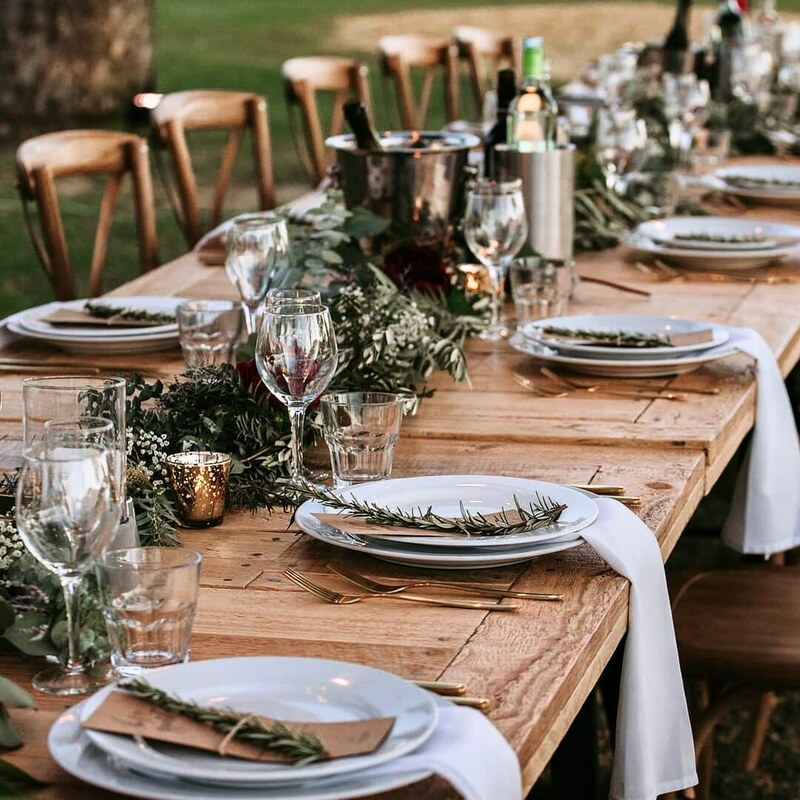 From banquet tables, trestle tables, wooden tables or rustic tables contact us today to discuss your Perth table hire requirements! 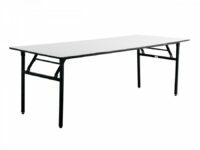 Don’t fall victim of hiring tables of poor quality, flimsy, you know the ones we are taking about, Those cheap tables you find at all major hardware stores! Our are solid timber commercial tables, the same type you find in all major venues and hotels throughout Perth. Now that you have a spectacular venue and a stunning array of arrangements to delight the guests, your event is finally ready to have some substance. 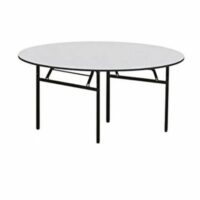 The beauty of any event is incomplete without the most crucial decorative and functional items of all – the tables. When it comes to seating arrangements, comfort and style should intertwine to strike the perfect balance. Not only do you need to seat your guests comfortably, you also need to ensure they can enjoy the delectable menu you present in a picture-perfect setting. At Black Label Events, we understand your need for perfection and provide you with an opportunity to create an impression like never before. 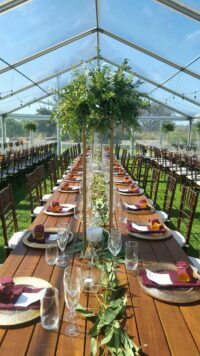 We know it can be troublesome to find the right furniture to fit your unique vision for the event. However, with our help you can discover the ideal pieces to elevate the existing beauty of your decorative arrangements. 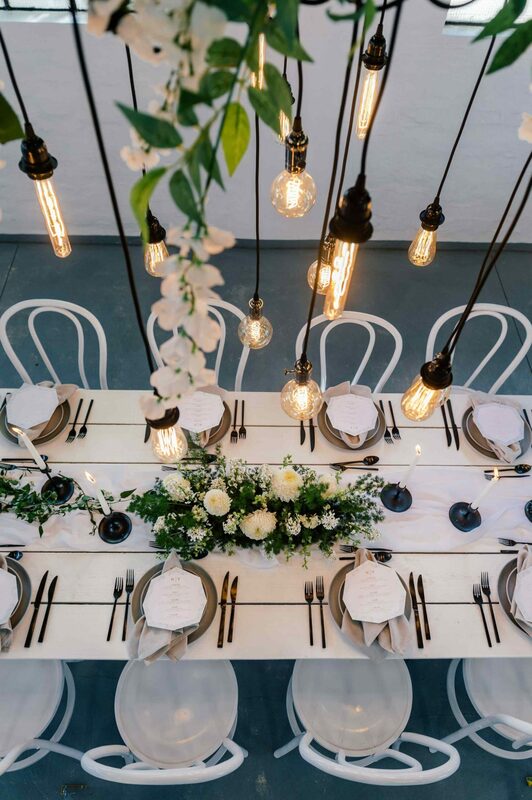 With Black Label Events by your side, you have full access to a specially curated collection of fine-dining tables, crockery, glassware, and cutlery that can act as the cherry on top of your incredible event. 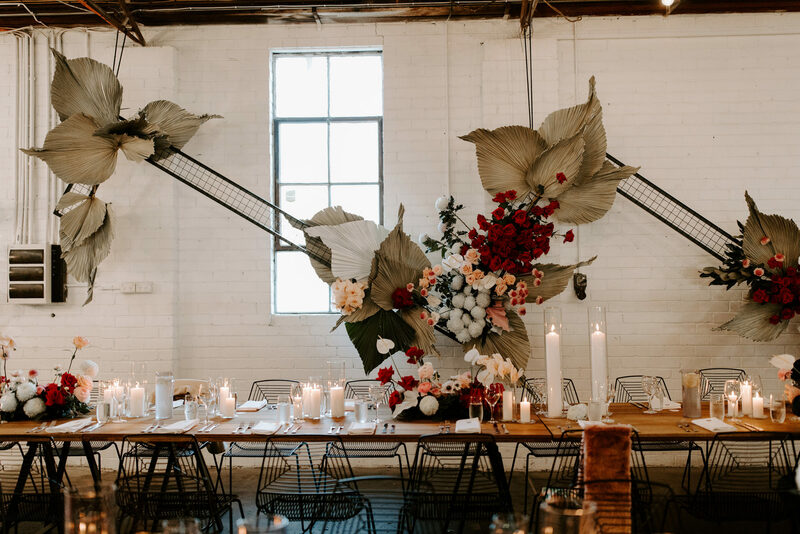 Our many years of experience has led us to create an inventory of exquisitely modern furniture items that will enhance the appeal of any venue you choose. 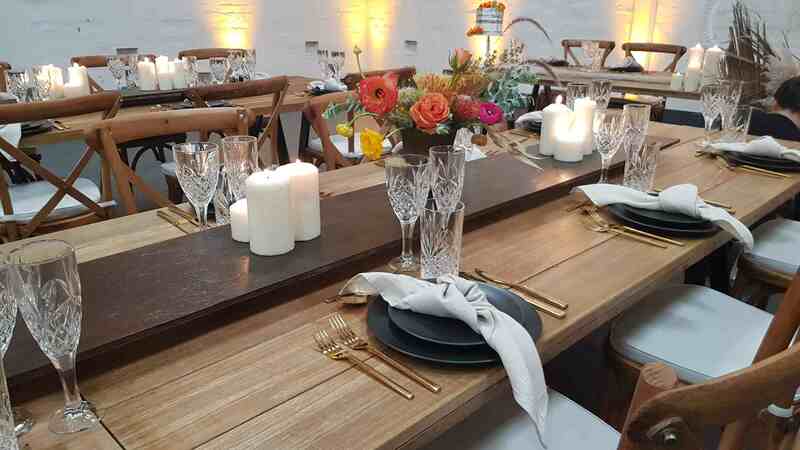 From a charming, rustic garden party to a contemporary corporate event, our wide range of offerings will cover all the bases. Choose the furniture that strikes a chord to create the perfect equilibrium of comfort and visual appeal. 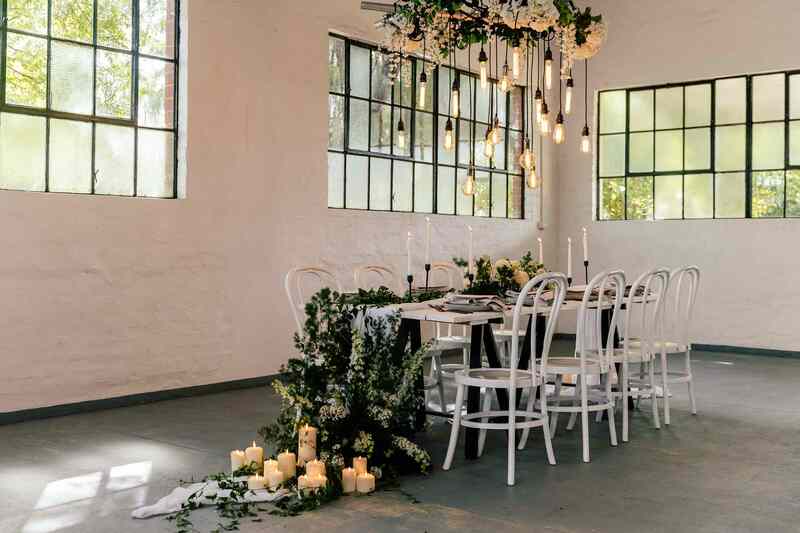 Black Label Events will work in tandem with you to arrange furniture that will leave a shining mark of hospitality and grace in the hearts of all who experience it! Nothing beats the look, warmth and feel of wooden furniture. The rich colours, deep tones, stunning grains are all impossible to reproduce in any other material. We have a variety of timber tables, from the dark, moody hues and rich colours seen in the marble wood tables to the rustic charm of our feature Wood tables. Each will add depth and impact – even, dare we say it, a touch of glamour at your special event. There’s no doubt that braver choices in event furniture hire can certainly set the perfect tone to any event space. Our timber furniture will deliver on quality, charm and finesse with its unrivalled natural beauty. 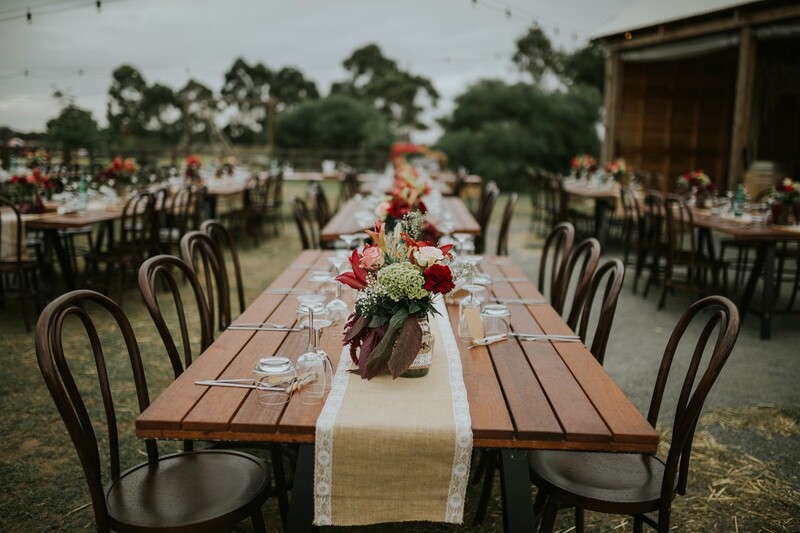 We provide delivery services to all wedding venue’s, function centres, Marquee weddings, Farm weddings throughout Perth, or any corporate event where quality furniture is required. Enquire now!